The world seems to be speeding toward a future of autonomous vehicles. But will the reality match the visions of the automakers and innovators? 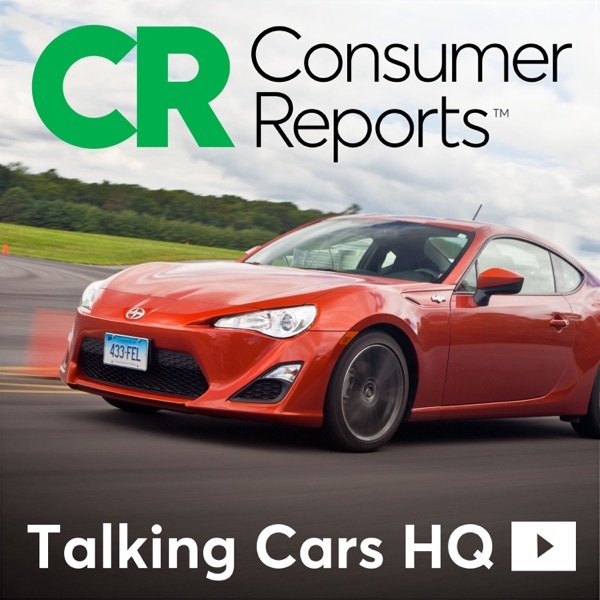 In this Talking Cars special, we assembled an expert panel at our annual meeting at the CR Auto Test Center to discuss the prospect of autonomous driving.